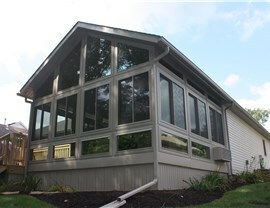 In addition to serving Northern Ohio, Perrysburg Patio & Sunroom also provides solutions to Southern Michigan. Named after James Monroe, the fifth president of the United States, Monroe, MI is widely known for the Battle of Frenchtown during the War of 1812, and as the home of the La-Z-Boy world headquarters. 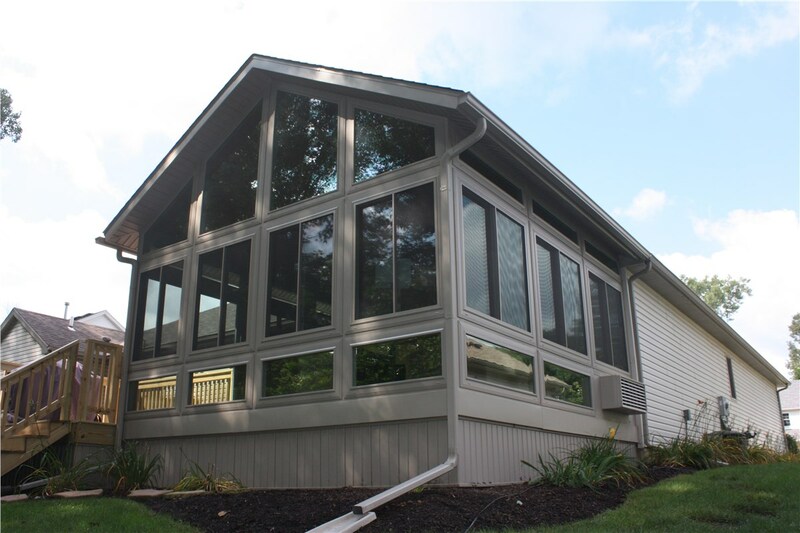 Since 2006, Perrysburg Patio & Sunroom has been installing Monroe, MI four seasons rooms for residents and businesses of the area. 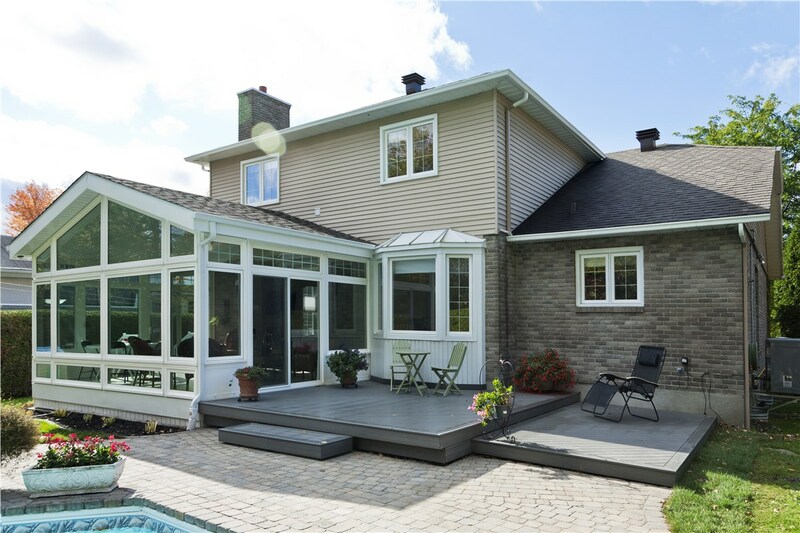 Leveraging our affiliation as a dealer of Living Space Sunrooms, we use the best products to craft solutions that will allow you to feel closer to nature, even during the brutal Michigan winters. 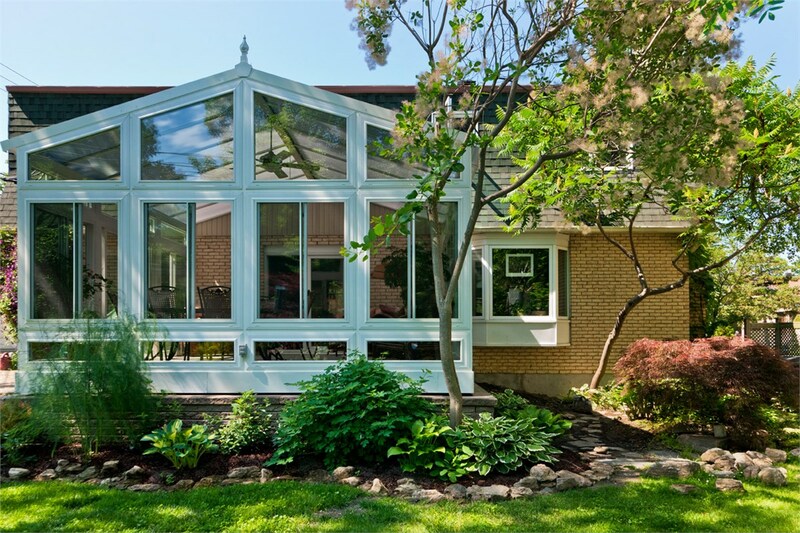 Using top-of-the-line materials like Low E 3 and Celsius glass, we will craft you a Monroe, MI conservatory or sunroom that is safe, stylish and energy efficient. Rest assured that you can enjoy all of the perks of a naturally-lit all seasons room without being exposed to the negative effects of the sun. Our glass blocks harmful UV rays while allowing sunlight to beam through your room, creating an ideal space to read, work or relax. 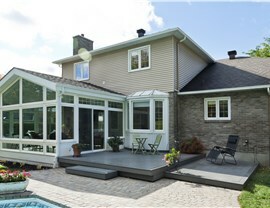 If needed, we can also implement a multitude of additional design options. Whether you need ceiling fans, an HVAC system, a doggy door panel or phone/internet connections installed, just ask and we’ll make it happen. 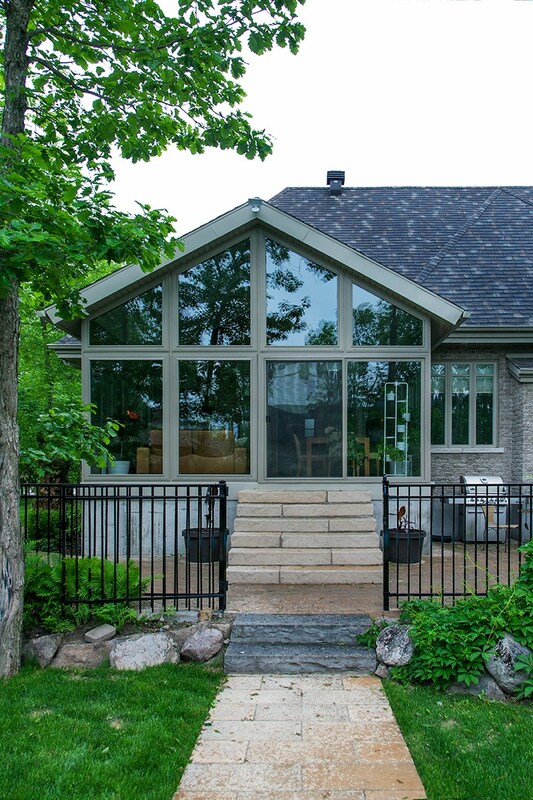 Also, if you’re unsure of what you want, our staff is full of talented and skilled professionals who have worked on hundreds of homes, so they’ll be able to guide you to the best design options to meet your needs. 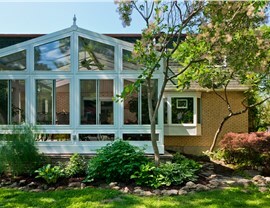 Your beautiful new Monroe, MI conservatory or sunroom is just a click or phone call away. 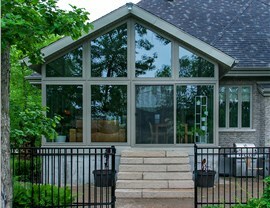 Give Perrysburg Patio & Sunroom a call or fill out our online form to schedule your free consultation today!